Join us for live music with Zen Mojo at our Gloucester location! 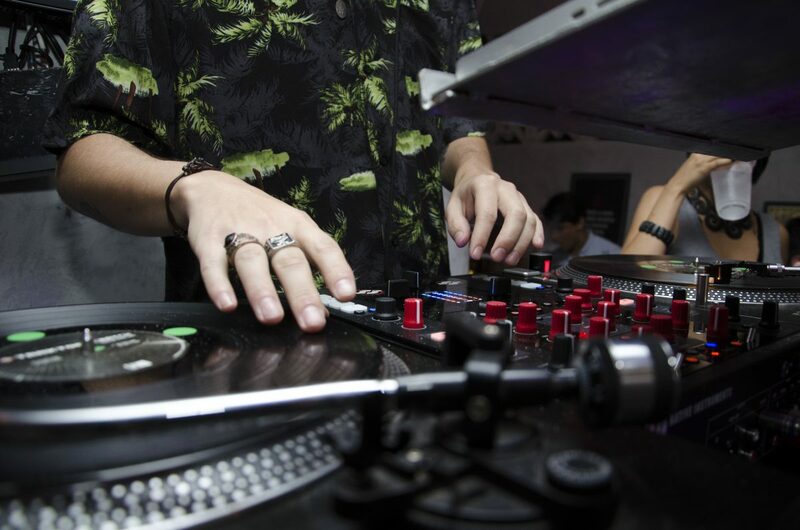 ZEN MOJO is a premier music act known for their groove infested remixes of songs from your favorite radio stations. Join us for live music with Zen Mojo at our Newport News location! Join us for live music with Zen Mojo at our new Hampton location! 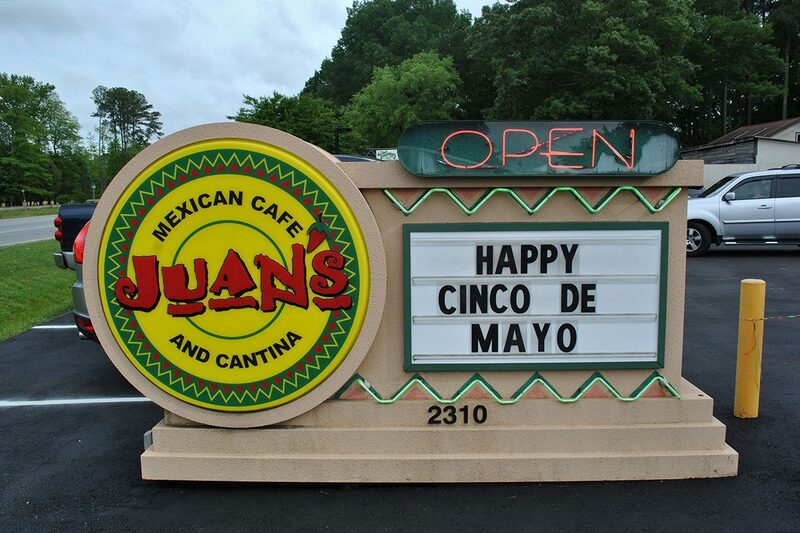 Come and enjoy at our Hampton location. No cover charge. Special menu. Settle Down Jack is a group of musicians/singers/songwriters that delivers an eclectic mix of music ranging from Rock and Pop to Jazz and RnB. 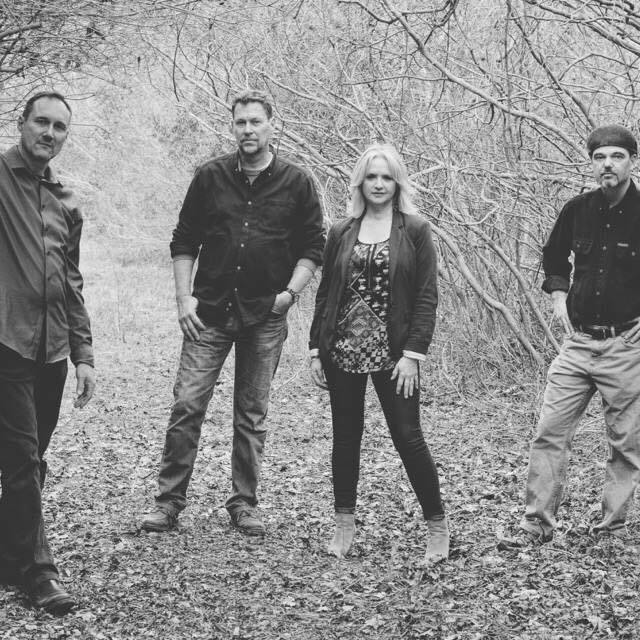 Join us for live music with Zen Mojo at the Newport News location! 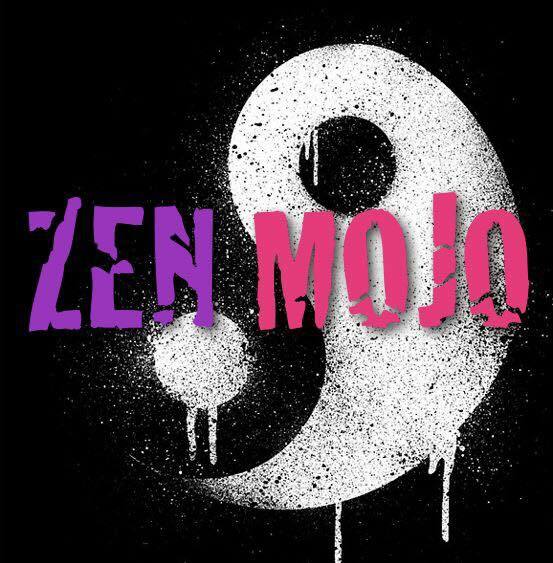 Join us for live music with Zen Mojo at the Hampton location!